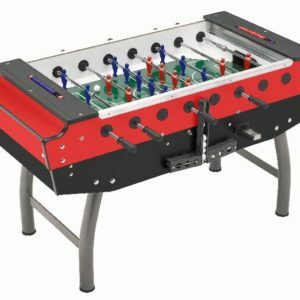 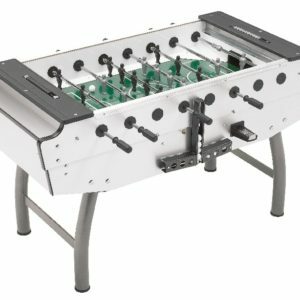 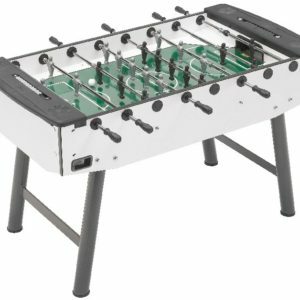 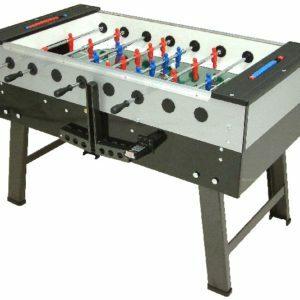 Arcade Direct stocks a range of Football Tables starting from just under £500.00. 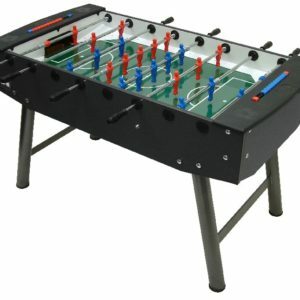 Our football arcade machines are available for hire. 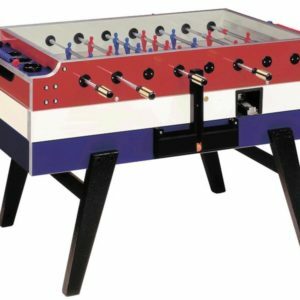 Available in a range of sizes, colours, and finishes, they are fun for all the family and come with a full 12-month warranty.